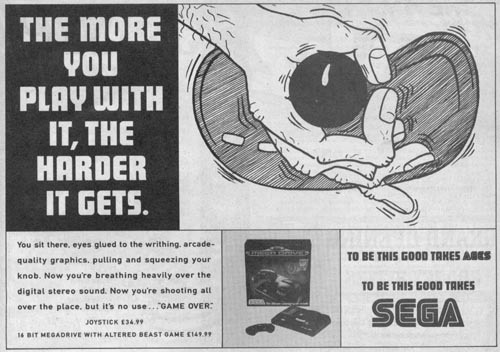 Sega really had an ad like this? We all know Sega’s approach to selling consoles in the 16-bit days. Still, I had no idea that they went this far.